Today we’re talking about a native Ligurian wine, the Rossese di Dolceacqua. In these weeks, I took a short break from the blog, in order to prepare the exams of the Sommelier course! Now that I’ve finished them and finally and officially I become a Sommelier, I can dedicate myself more to what I love: wine! Now let’s come back to the Rossese di Dolceacqua. Produced by Tenuta Anfosso, from the same Rossese grape, this 2010 Ligurian red wine is really soft, quite fresh, quite tannic and with a good alcohol structure. At the nose, perfumes of ripe red fruits, olives and a hint of white pepper. On the palate is very soft with a good persistence. It is a full-bodied wine, even if with a delicate tannin . Due its characteristics, I recommend it in pairing with medium aged cheese (e.g. Pecorino Toscano, young Parmesan cheese and washed-rind cheeses, like Taleggio) and grilled meat. I tried it with a roast duck and it was not bad! And now, let’s celebrate the weekend to begin! 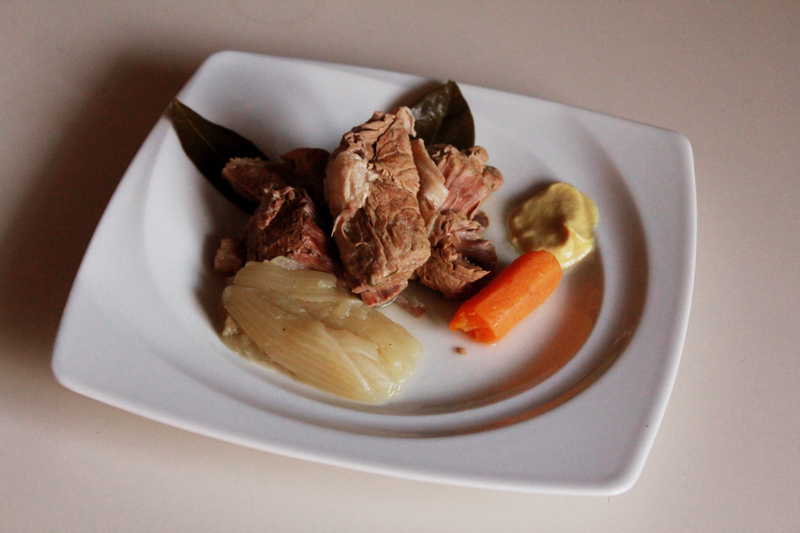 For this weekend, I thought about a traditional italian recipe suitable for this winter days, the “Bollito“! Let’s see how to prepare it, step by step. Prepare a main sprig, trying to tie each other sprigs, those of thyme, parsley and laurel. In a deep pan, boil the main sprig, the peeled onion, the peeled carrot and the two celery stalks. 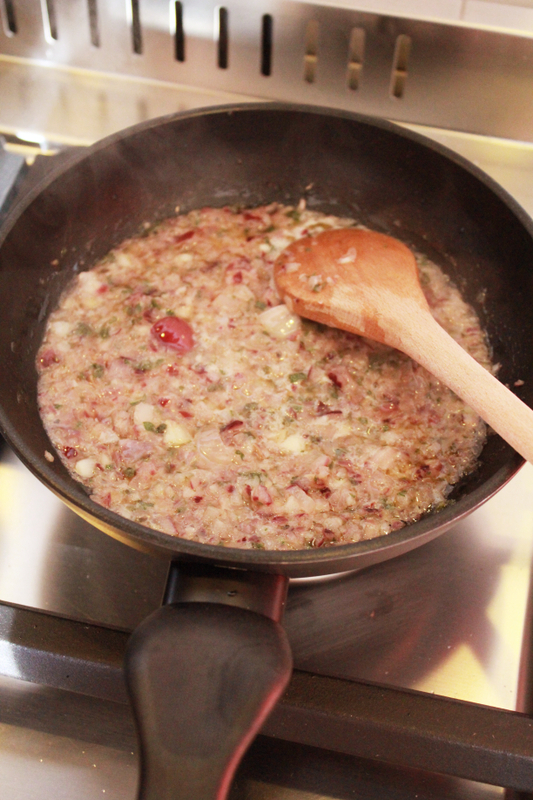 When the water boils, add the salt and the meat: in the first minutes the broth could form a solid “foam” which should be removed with a slotted spoon (see figure below). Once “unfoamed” the broth, add the peppercorns and the dried clove. Let everything boil for about three hours, covering the pan: the Bollito will be ready when the fork will come off very easily from the meat! I recommend serving the Bollito together with sauces, such mustard, salsa verde or mostarda. The Bollito can be stored in glass or plastic sealed jars, in the refrigerator for a maximum of 3 days. The broth can be stored in the same way and you can use it as a basis for the preparation of an excellent Risotto, soups, with meat Tortellini or simply consumed hot. For the Bollito I thought about an Italian wine made from a native grape of South Tyrol, the Schiava. I tried the Schiava 2013 by Melag. 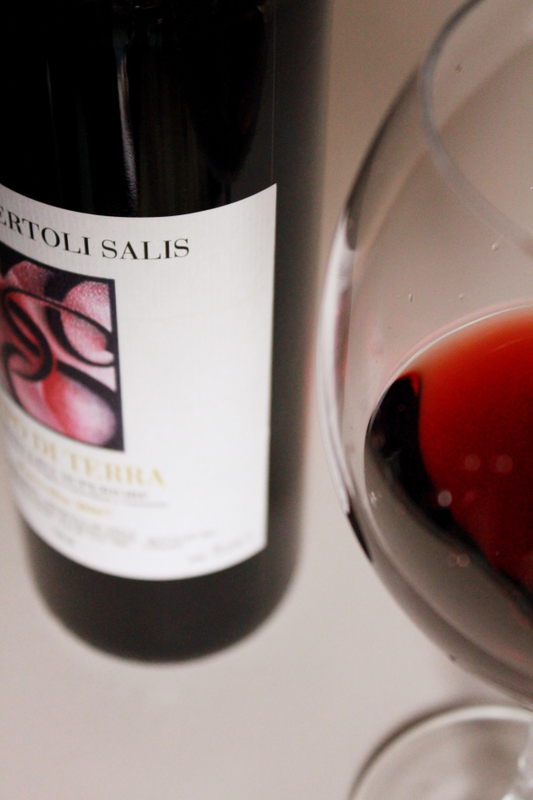 Purple red in color and transparent, this wine has a quite soft character and it’s fresh, fruity and slightly tannic. It’s a very simple wine, with aromas of fresh fruit such as strawberries and wild berries, which goes very well with Bollito, given its characteristics of freshness, acidity and light tannins. 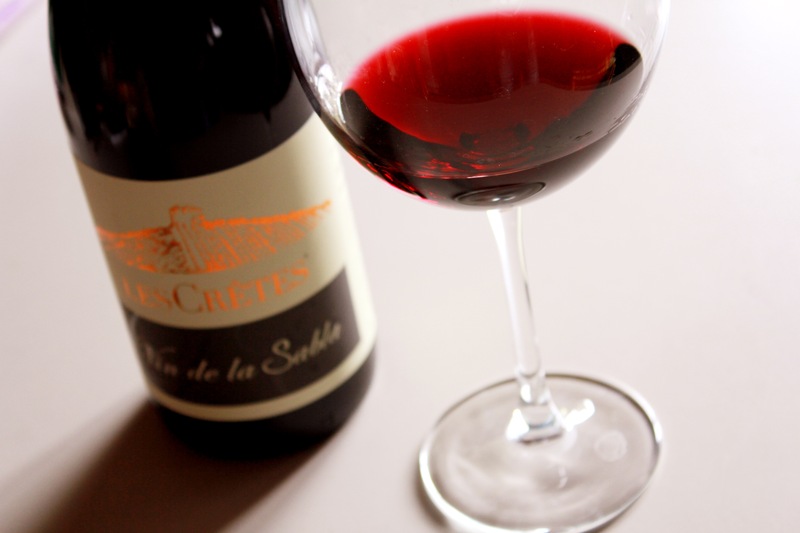 Today we talk about a very interesting Italian wine from Aosta Valley, the “Vin de Sabla” by “Les Crétes”. This wine is produced mainly from local vine varieties, which are grown in the same area of their historical origin: it is therefore not a vine transplanted from other areas. The native vines at the base of the Vin de Sabla are Petit Rouge (in percentage to 30%), Fumin (30%) and Mayolet (10%). The remaining 30% it’s Barbera grape. 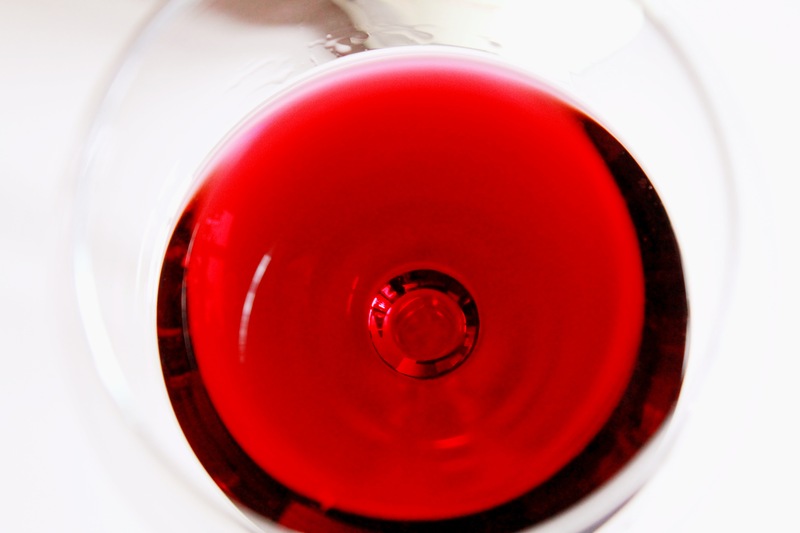 Petit Rouge is one of the most used and valuable Aosta Valley native grape: it gives the wine a purplish red color, tending to garnet, intense and fruity perfumes and a good softness on the palate. Fumin is the last native grape enhanced recently in the Aosta Valley: it gives the wine purple hues, slightly herbaceous aromas and, if aged, hints of earth and leather. The Vin de Sabla by Les Crétes, purplish in color, comes with a good consistency and structure. It’s a young wine with intense aromas of fresh fruits, strawberry, cherry and red and black berries. On the palate this wine is rounded and fruity, pleasant in pairing with meats, medium-aged cheeses and meat dishes.